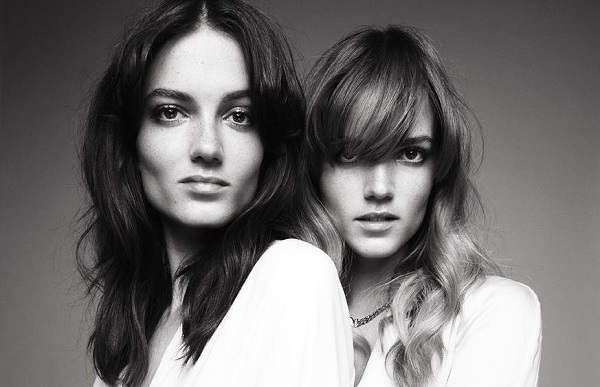 The wait for new music from Say Lou Lou is over as they released their new single, “Everything We Touch,” today. If you wanted a song that sounded like a less moody version of Lorde, this is it. It’s catchy in a mature pop way with vocals that could be mistaken for The Voice’s Melanie Martinez. “Everything We Touch” comes a bit after the release of their last track, “Better In The Dark,” back in November. This isn’t it for them though. The Aussie-Scandi twins have plans to drop another come May 19. You can check out their dreamy pop “Everything We Touch” after the jump.